Ben Kingsley returns in this wonderful One-Shot, and he doesn't disappoint. 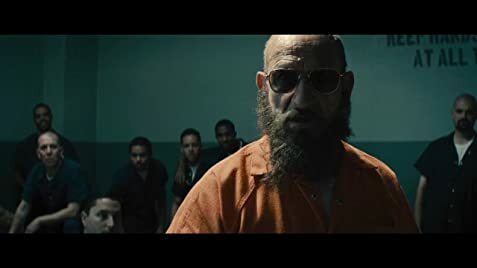 The 'twist' in Iron Man 3 had the fandom divided, some people liking Trevor Slattery and the others hating him, but this One-Shot gives the answer to how the hate was misdirected after all. 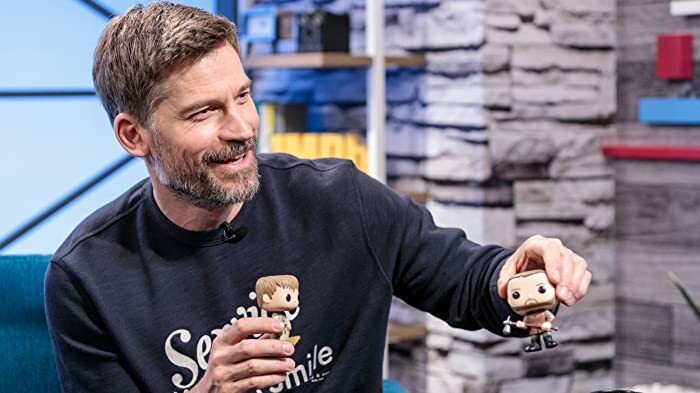 Before I go let me tell you this wasn't a work of appeasement, or Marvel tracking back their footsteps, though they tease it a little when Trevor says, "Once an actor plays a part for too long he becomes the character...", or something. On the contrary the One-Shot establishes the Ten-Rings connection from the first Iron Man and shows that there is yet more depth to uncover in Iron Man's own side story. TLDR: It's an awesome ride for MCU and Iron Man movie fans, though if you are just a regular movie goer, chances are that you won't get what all the fuss is about. Scoot McNairy played characters who exist in the Marvel Cinematic Universe and the DC Extended Universe. As Jackson Norris, a "reporter" in this movie, and as Wallace Keefe, an employee for Wayne Enterprises in Batman v Superman: Dawn of Justice (2016).